New Twin-turbo V6 Fusion? YES PLEASE! Well, this is rather exciting. 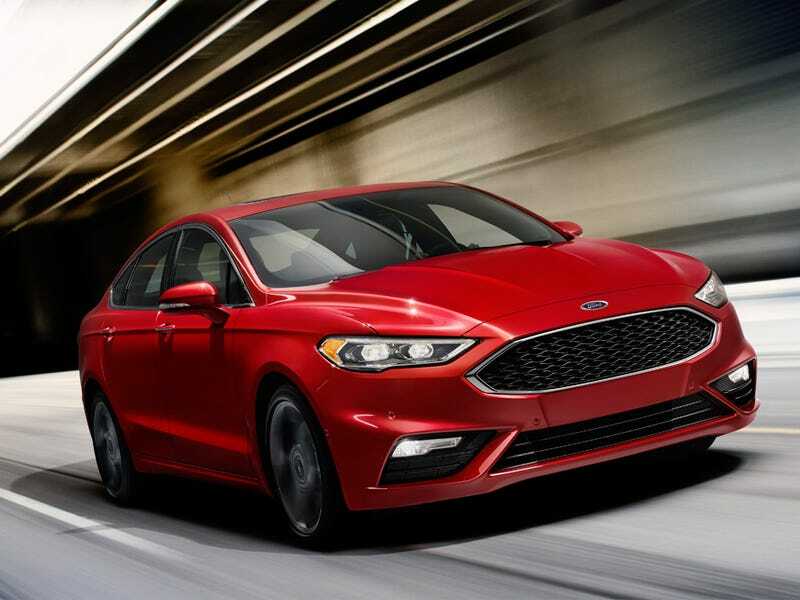 Ford just announced they were caving on their “4 pots only” rule for the Fusion in a rather emphatic way: A new AWD Sport version is coming with a twin-snail setup yielding 325HP and 350 pounds of twist. I need to drive this.